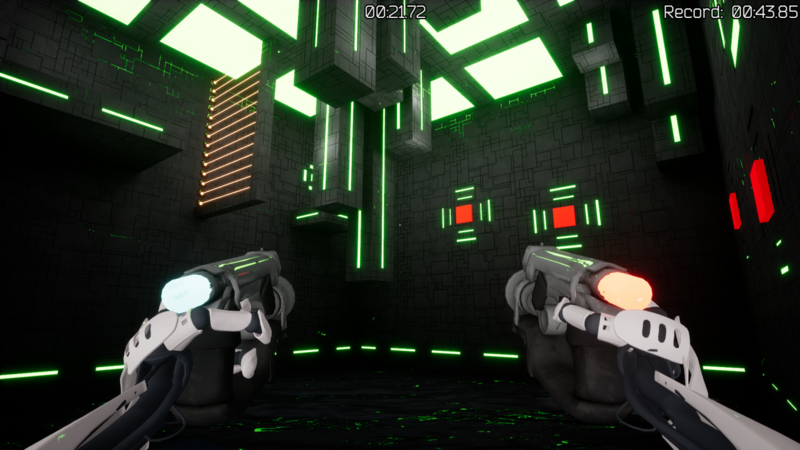 Playdius announced today that Impulsion, a first person platformer from Driving Force Games, will be hitting PC on July 19. 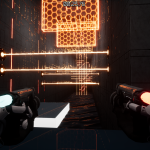 Driving Force Games and Playdius’ first person platformer Impulsion gained some notoriety late last year after it was nominated at The Game Awards for Best Student Game. 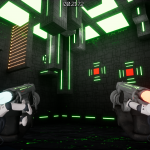 Today, the developers revealed that PC players will finally be able to get their hands on Impulsion on July 19. 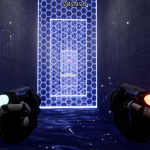 Obviously inspired by titles like Portal, Impulsion takes place on a mysterious station called HMR-1, which they navigate with the help of an AI named Archie. 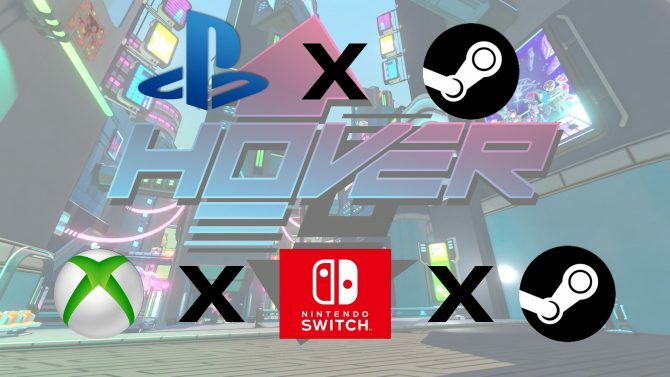 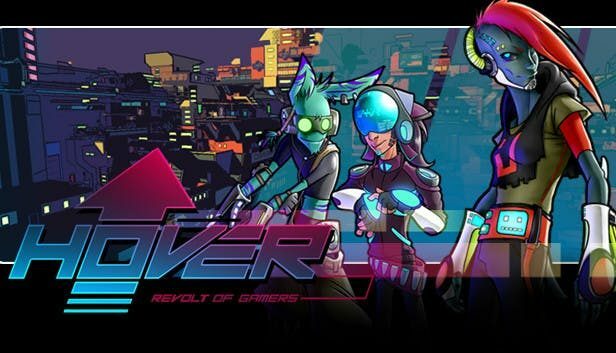 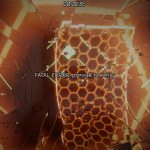 The game sets itself apart from other platformers by having players create time-manipulating forcefields in order to overcome obstacles. 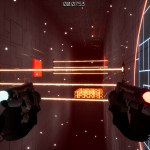 Players constantly dual wield pistols. 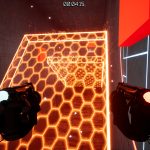 One can create a blue forcefield to lets players move faster and jump higher, while the other creates a red forcefield to slow players down. 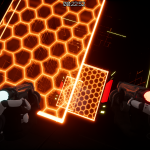 Outside of the main story mode, Impulsion also features a Competitive Mode with leaderboards and a Speed-Run Mode for those who want to test their skills at the game. 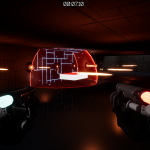 Impulsion also received some new gameplay screenshots and a new trailer going over the basic mechanics of the game; check them out below. 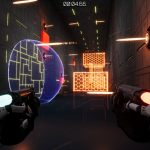 Impulsion will release on PC via Steam on July 19. 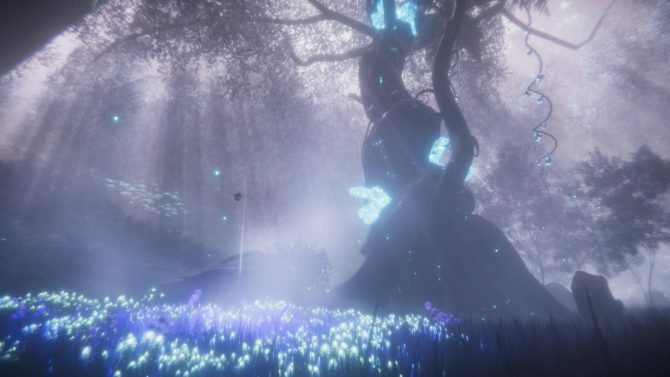 The first-person shooter/puzzle game Impulsion is finally out on PC and to celebrate the developers released a launch trailer.